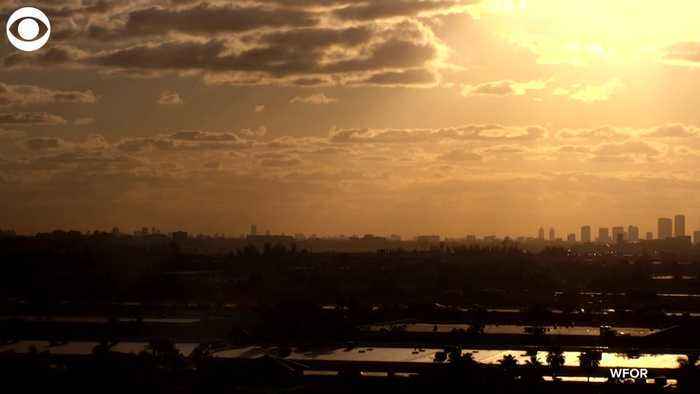 TIMELAPSE: Take a look at this beautiful morning sky over Miami on Wednesday. 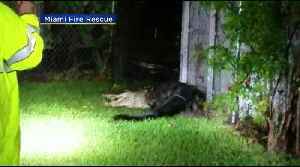 Miami Fire Rescue workers had to deal with a situation this weekend they aren’t often confronted with. 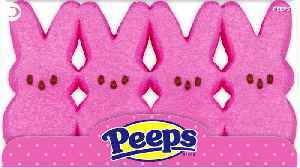 Are you planning to snack on some PEEPS this Easter weekend? Here's a look at some facts about the marshmallow treat. 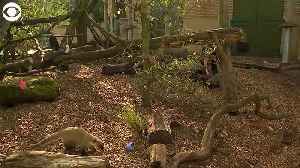 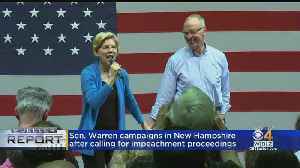 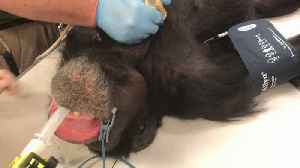 Everyone should get a physical exam and that includes the chimpanzees at Zoo Miami but for one chimp, the prognosis is not promising. 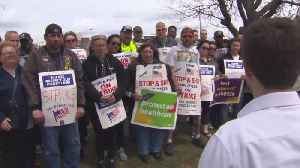 Mayor Pete Buttigieg visited Stop & Shop workers at a picket line in Malden Friday. 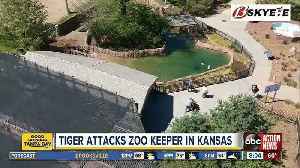 Conor McGregor, a mixed-martial arts superstar, is captured on police video, as he is placed in the back of a police cruiser. 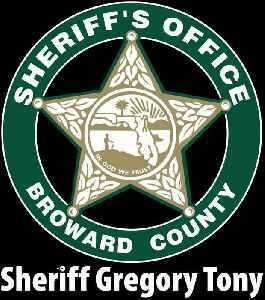 Broward Sheriff Gregory Tony released a video asking the public to be patient as the department conducts a thorough investigation into the rough arrest of a high school student in Tamarac seen getting..